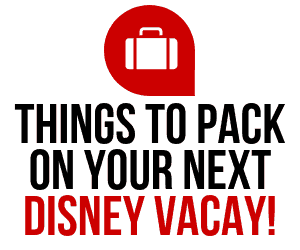 Now is definitely the time to be a Disney World Passholder! 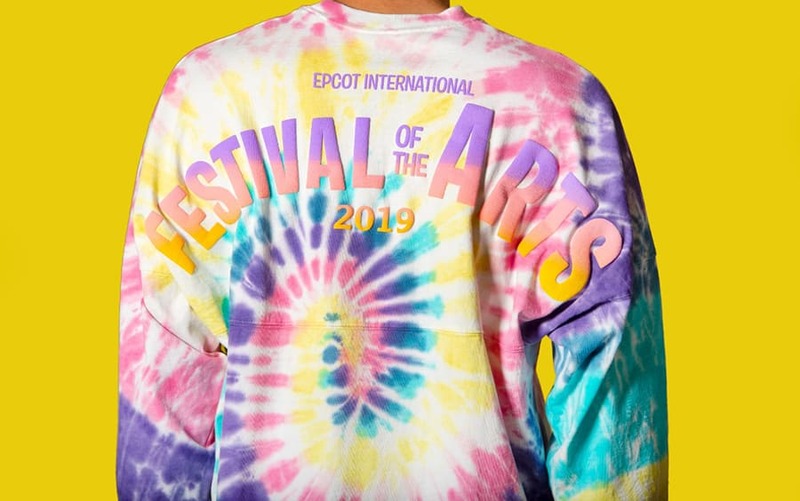 Disney World Passholders are being offered some pretty magical surprises during Epcot’s 2019 Festival of the Arts. Passholders are already offered discounts and more! 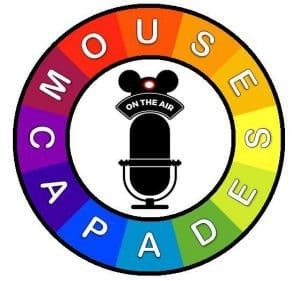 If you aren’t a Disney World Passholder, NOW is the time to get yours and enjoy the magic even longer. 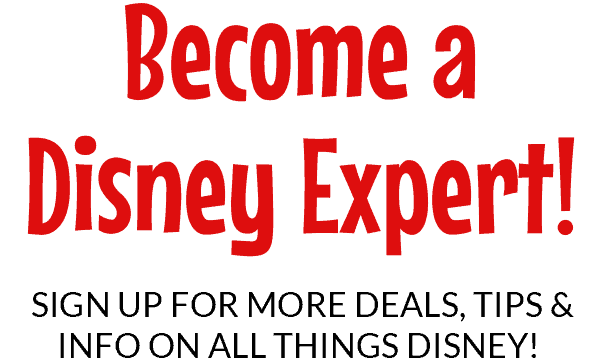 Take a peek at these special perks for Disney World Passholders! 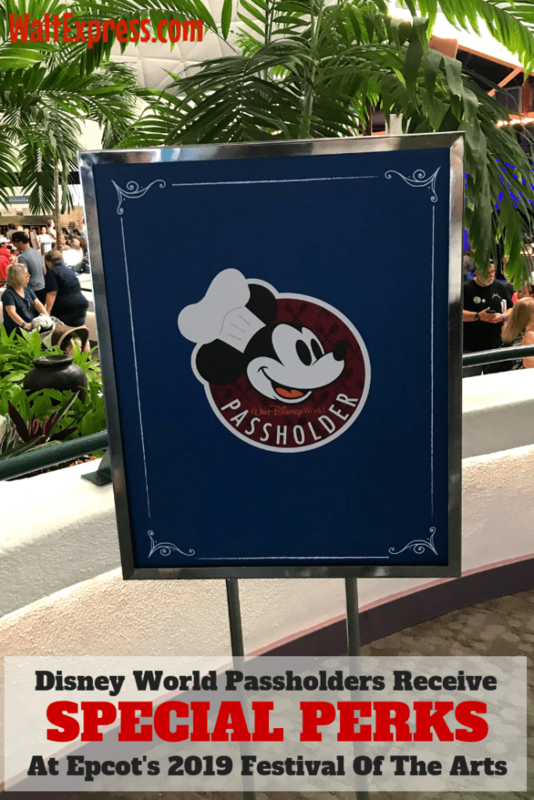 What Is A Disney World Passholder? A Passholder is a person that holds a year-long invitation to the most magical place on Earth. OK, that was a little dramatic, but it’s the truth! A season pass to Disney World gives you an entire year (not from the point of purchase of the season pass, but from the time you FIRST visit the park with your season pass). 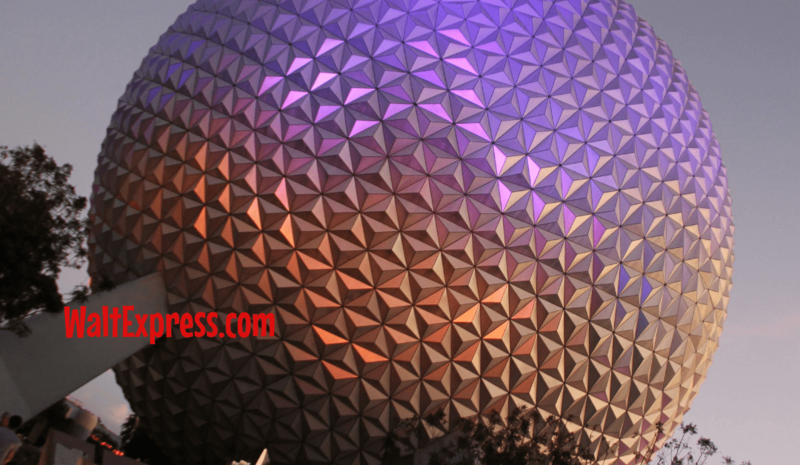 Here are some of the perks already included with your season pass to Disney World! 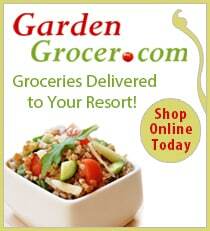 Up to 20% discount on merchandise and dining-this is a GREAT savings! The Festival of the Arts will run from January 18 through February 25, 2019, and is one festival you DO NOT WANT TO MISS! Be sure to read those signs in and around Disney Parks! They are pretty important!